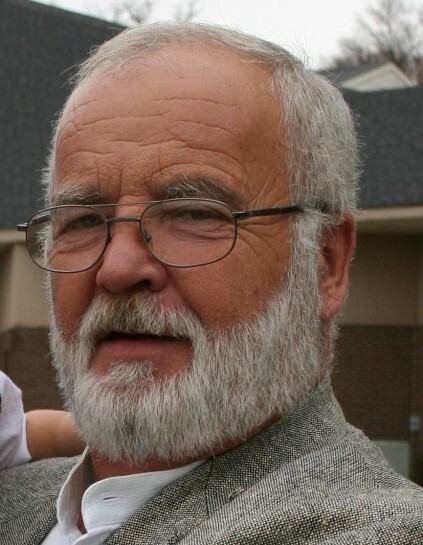 Langston David “Sonny” Lackey, Jr., age 69, resident of Eads, Tennessee and husband of Monica Ferguson Lackey, departed this life Monday evening, January 14, 2019 at Baptist Memorial Hospital in Memphis. A Funeral Service for Mr. Lackey was held at 11 A.M. Friday, January 18, 2019 at Peebles West Funeral Chapel at Oakland with Bro. Rob Mullins, Senior Pastor at Crossroads Baptist Church in Eads, officiating. Interment followed in the Fayette County Memorial Park Cemetery on Highway 64. Arrangements were provided by Peebles Fayette County Funeral Homes & Cremation Center – West Chapel at Oakland. Sonny was born April 2, 1949 in Tupelo, Mississippi, the son of the late Langston David Lackey, Sr. and the late Bobbie Ellison Arnold. He attended Belden High School in Mississippi and Mid-America Baptist Theological Seminary in Cordova. He was married in March of 1998 to the former Monica Kathleen Ferguson and he was employed as a warehouse manager at Armstrong Relocation Moving Company in Memphis. Sonny was also an evangelist and was also employed with the Tupelo, Mississippi Police Department, the Shelby County Sheriff’s Office and the Memphis Fire Department in earlier years. He was a member of Crossroads Baptist Church in Eads and enjoyed hunting, reading and looking at want ads looking for deals. Mr. Lackey is survived by his wife of 20 years, Monica Lackey of Eads, TN; his daughter, Missy Ann Kern (Sam) of Red Banks, MS; two brothers, Barry Lackey (Kristi) of Gulf Shores, AL, Mike Lackey (Randa) of Memphis, TN; and four grandsons, Seth Courter, Gabe Courter, Luke Kern and Drew Kern. Those honored to serve as pallbearers were Sam Kern, Seth Courter, Gabe Courter, Luke Kern, Drew Kern, Stevie Lackey and Chris Lackey. The family requests that memorials be directed to Crossroads Baptist Church, 125 S. Houston Levee Road, Eads, TN 38028.